If you live in the greater Stockholm area you can hear this euphoric (and rather addictive) soundtrack playing on NRJ right now. 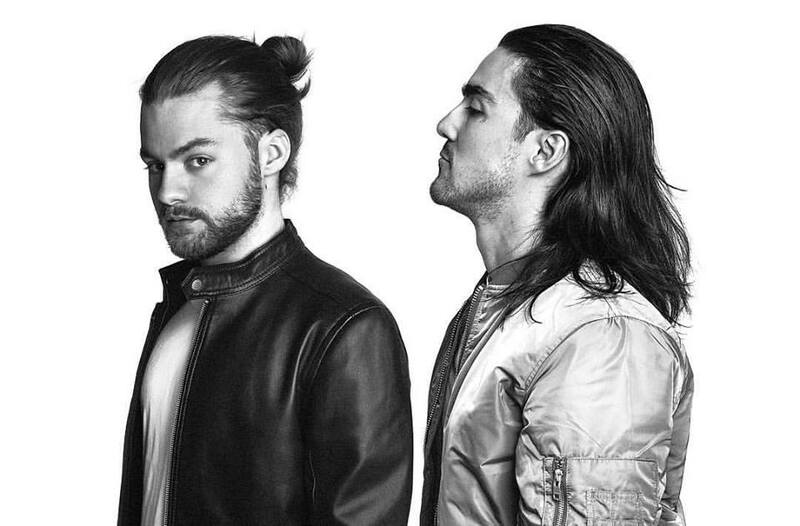 The tunes are the brainchild of Swedish DJ duo Dimitri Vangelis & Wyman, who have been called "progressive house trailblazers" and worked with the likes of Steve Angello of Swedish House Mafia fame. Dimitri Vangelis & Wyman regularly pack dance clubs across Europe and have released tracks for labels like Virgin EMI Records, Sony Music and Size Records. Stay tuned - starting the week of January 16, the spot will play nationwide. In the meantime, you can order your energy on thisisnuts.co.